Here are some tips and instructions to assist you in generating the Pennsylvania state report for your district and maximizing your state reimbursement. 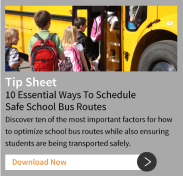 BusBoss allows you to save your current route information to history whenever you want and as often as you want. The PA state report requires that you store one history date for each month, excluding the months of September and June. You will need to select a history entry for the months of October through May when generating your PA state report. Students can be assigned to and removed from historical routes, as needed, to reflect accurate state reporting. Note: You can save history dates for past months if you ever forget to do so or need to make a change. If you have routes that have more students getting off than students getting on, you will need to correct these routes before running the PA state report. 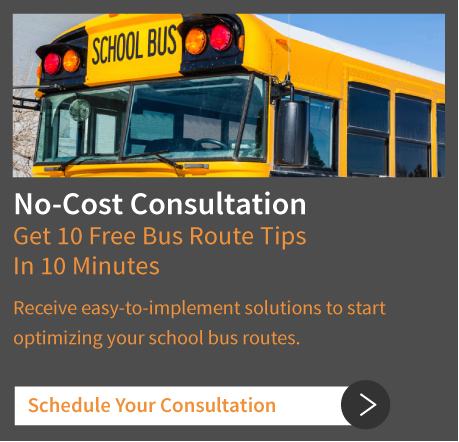 Unbalanced load counts are typically caused when a route lacks a needed stop at a school. Running the 'Unbalanced Load Counts' report will assist you in finding these routes.